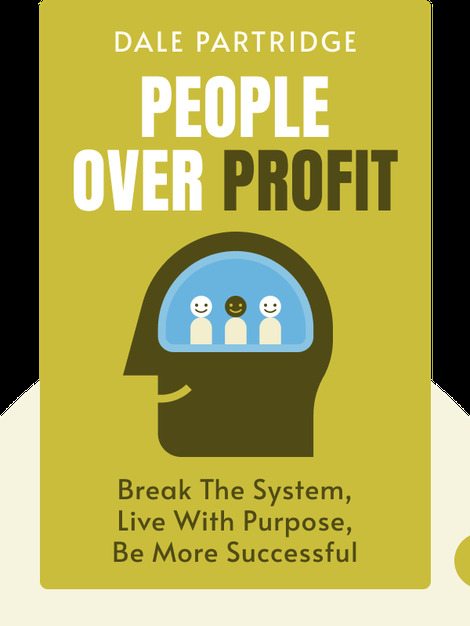 People Over Profit (2015) is your guide to capitalism, past, present and future. These blinks explain what really creates evil companies, and the principles that’ll guide you to create and grow a business with integrity. 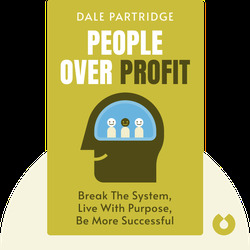 Dale Partridge is an expert on branding, consumer psychology and business trends. He is also a social entrepreneur, founder of Sevenly.org and StartupCamp.com.